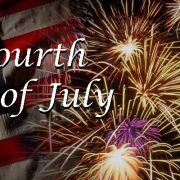 In observance of Independence Day, The Life and Annuity Shop will be closing at 2 pm Eastern on Friday, July 1, 2016 and we be closed Monday, July 4, 2016. We will resume normal business operations Tuesday, July 5th, at 8am Eastern. Effective July 5, 2016 our Multi-Year Guarantee Annuity rates for 5, 7, and 10 year products will be decreasing by 10 basis points. 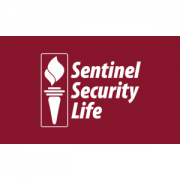 To download an updated Annuity Rate Sheet, please click below or you may also download at any time using Sentinel’s Agent Portal. *Please remember to manually update your annuity software on July 5, 2016. 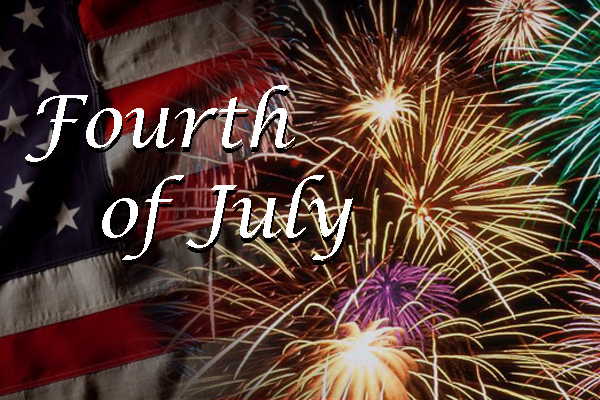 July 4, 2016: Date applications must be signed to receive current rates. Applications must be signed before or on July 4, 2016 to receive the current crediting rates. 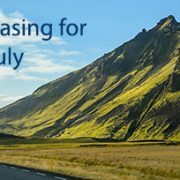 July 5, 2016: Date when new crediting rates take effect. Any application signed on or after July 5, 2016 will receive the new crediting rates. July 11, 2016: Date application must be received in Home Office to receive current rates. Applications signed before or on July 4, 2016 must be received in the Home Office by July 11, 2016 to receive the current crediting rates. We will accept faxed or e-mailed applications on July 11, 2016. August 19, 2016: Date 45-day rate lock ends. All transfers and exchanges for any application signed on July 4, 2016 or earlier must be completed by August 19, 2016 in order to receive the current crediting rates. 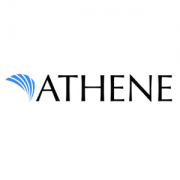 Athene is adjusting rates on the Athene MYGSM, Athene Performance Elite® and Athene TargetHorizonSM products effective July 2, 2016. Athene continues to maintain a competitive advantage in fixed and fixed indexed annuities with rates at or near the top of the market. Applications with cash received by Athene no later than 4 pm CT on July 1, 2016 will be issued as applied for. Non-cash applications (e.g. 1035 exchanges, IRA rollovers) received by Athene no later than 4 pm CT on July 1, 2016 will be issued as applied for if funds are received no later than 4 pm CT on August 30, 2016. Applications received after 4 pm CT on July 1, 2016 will be issued with the new rates. Download updated rate cards and state approval maps for all products. 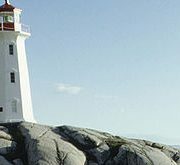 North American Guarantee ChoiceSM Multi-Year Guarantee Annuity Rates are decreasing. NOTE: New interest rates will apply to applications received in the Home Office on or after July 6, 2016. To receive current rates, get application in before July 6, 2016. This product is issued by North American Company for Life and Health Insurance®, West Des Moines, IA. Product features and options may not be available in all states or appropriate for all clients. See product brochure, disclosure and state approval chart for further details and limitations. The North American Guarantee ChoiceSM is issued on forms NC/NA1000A (certificate/contract) AE515A, AE516A, LR427A, LR433A, LR441A and LR441A-1 (endorsements/riders) or appropriate state variation. 1. A surrender during the surrender charge period could result in a loss of premium. The surrender charge and Interest Adjustment (also known as Market Value Adjustment) reset with renewal. Surrender charge structure may vary by state. 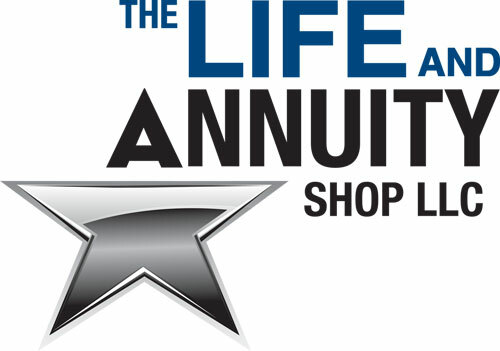 Guggenheim Life Annuity Rates for the month of July are decreasing on the Preserve Multi-Year Guaranteed Annuity and the ProOption Multi-Year Guaranteed Annuity with Return of Premium Feature. Interest rate changes will apply to applications received in Home Office on or after the business day in which a rate change becomes effective. We do offer a 45-day rate lock and will accept faxed, signed applications to hold previous interest rates if faxed into the Home Office on the last business day prior to the rate change by 5:00 pm EST. No exceptions will be allowed. Fax to (317) 574-6278. Important: The 45-day rate lock will begin at the time the application is received and is held for 45 calendar days. *Guggenheim Life Annuity Interest rates stated are effective as of 7/1/2016 and are subject to change in the future at the discretion of the company.